Private individuals planning to emigrate or wishing to study or work abroad. Businesses and organizations with international contacts. Diplomas, prospecti, official extracts, testimonials, résumés/CVs, financial statements. Sales contracts, business plans, annual accounts, valuation reports, price quotations, catalog(ue)s.
Existing English texts are reviewed and corrected with regard to spelling, style and contents. Certified personal or business documents, for visa applications and emigration purposes. Tourism, hospitality and the museum sector, website texts. British as well as American English. Expected translation costs and time of delivery. Purpose of the translation/correction, formal or informal style, British or American target group. 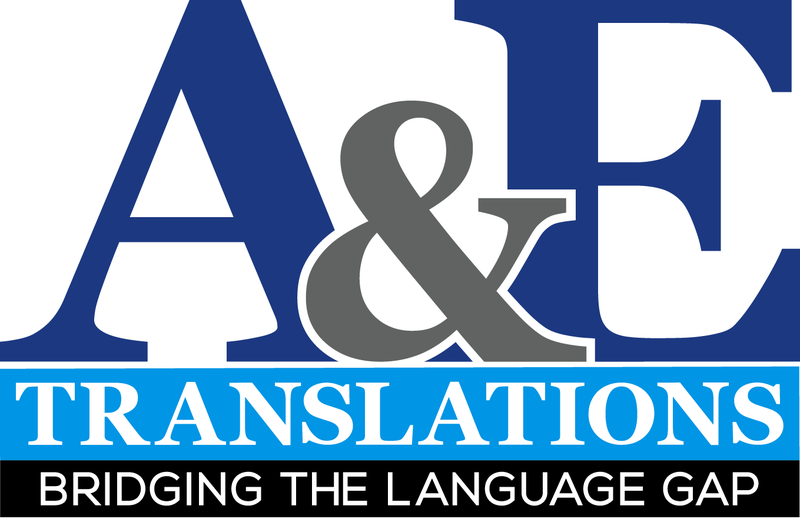 A& E Translations focuses not only on British English, but also on American English. If a translation is intended for the U.S.A or (western) Canada, the American variety is preferred. For countries such as Australia and New Zealand, British English is the best option. The certified translations are made by a sworn translator. A short translator’s statement is provided on each page, with date and signature. A cover page is provided with the translator’s details, includes signature, stamp, and seal. For countries like the U.S., certified translations may require an apostille stamp. Countries like Canada require a legalization stamp instead. A legalization/apostille stamp can be obtained from the District Court at approx. €20 .